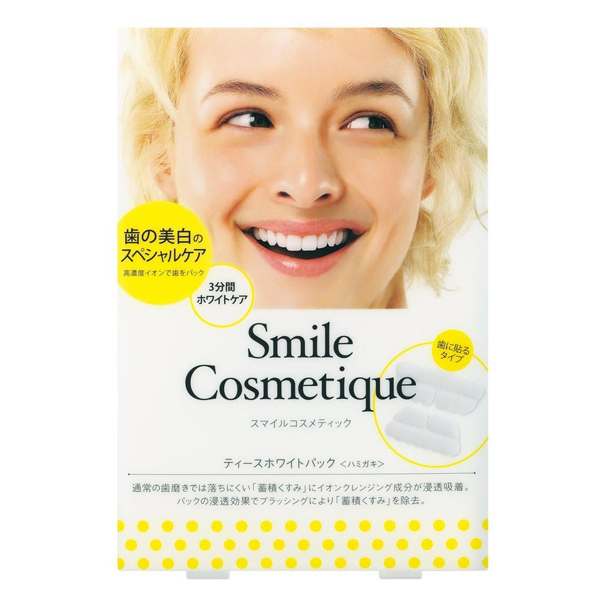 This is a whitening strip for the teeth to remove built-up stains. 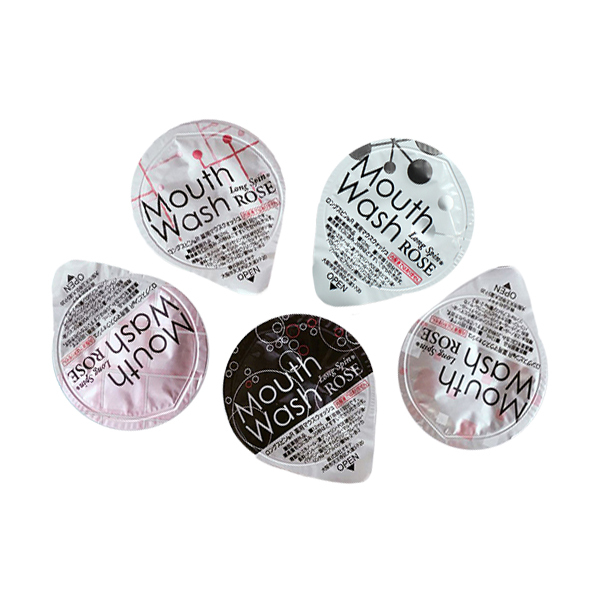 Ion Cleansing ingredients permeate and absorb stubborn stains that adhere to the surface of your teeth. 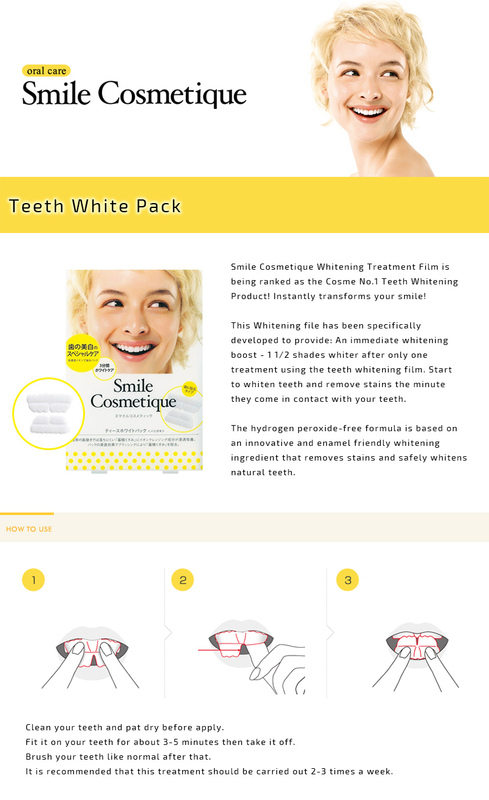 The teeth regain their whiteness and shine after brushing. Leaves the teeth smooth and white. All orders placed before 12.00 noon time on a UK working day will be released the same day. How to change my delivery address? Simply write to maskqueen.co.uk@gmail.com with your Order Number and new address, and we will correct it for you. But we cannot change the address if the parcel has already been shipped.